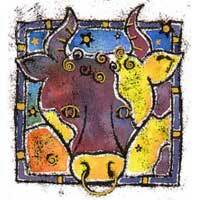 Taurus will intrigue you, will make you curious and, when appropriate, will correct you. Venus is the symbol of both Signs, so this will be a good combination. There are no half measures when it comes to Taurus. 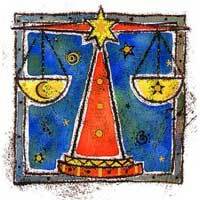 Taurus will influence that part of the zodiac related to inheritance, a friend's finances, mysteries and unusual things. Listen - you are a person aware of your rights, justice and injustices. You might worry when you discover the calm nature of Taurus. He might make you borrow money. There will be so many problems that will occur, that you'll think the only solution to solve them all is to settle down, but that requires money. So you have to take a loan from a friend or a bank. Your planet signifies intense social activity, luxury. You will laugh a lot with Taurus. You will enjoy luxury, but want more than just possessions - something refined. This may not be suitable, because Taurus is too simple, earthy. You might say things that hurt Taurus. While there was joy and fun, the relationship will go very well, but definitely worth trying.